Stay tuned, our plans are still developing! If you want more information on Bucks Woodturners or want to receive our newsletter, let us know using the Officers and Contact Us page under the Resources tab. Read more about the club here. 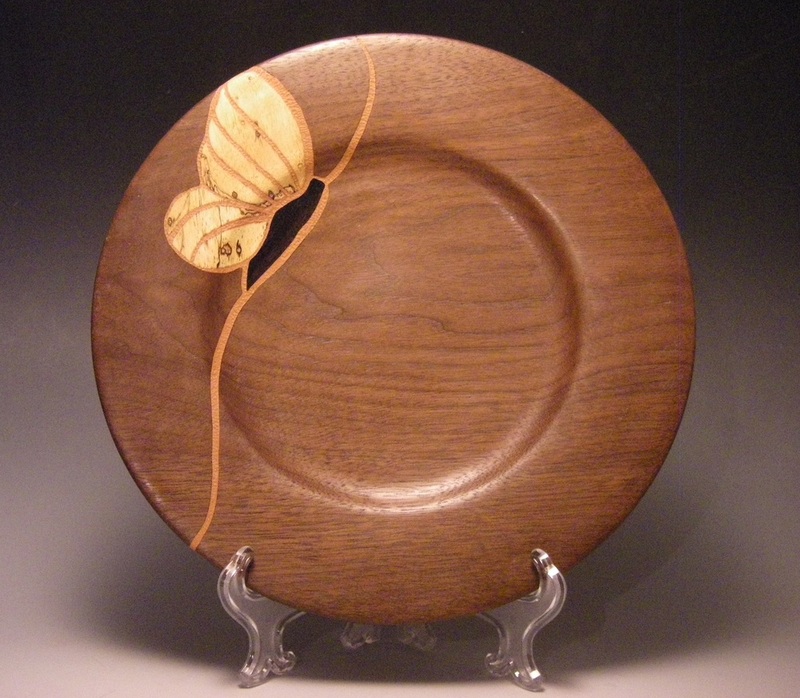 The Bucks Woodturners club is an extension of the Association of American Woodturners and shares the common purpose of providing education, information and organization to those interested in woodturning. If you are interested in joining, read more about the Advantages of Membership. The Bucks Woodturners meet the 3rd Monday of each month, except January which is the 4th Monday. There are no meetings in July and August. During the year, the meetings feature either our member's varied talents through "Show and Tell", or demonstrations by internationally known wood turning artists. 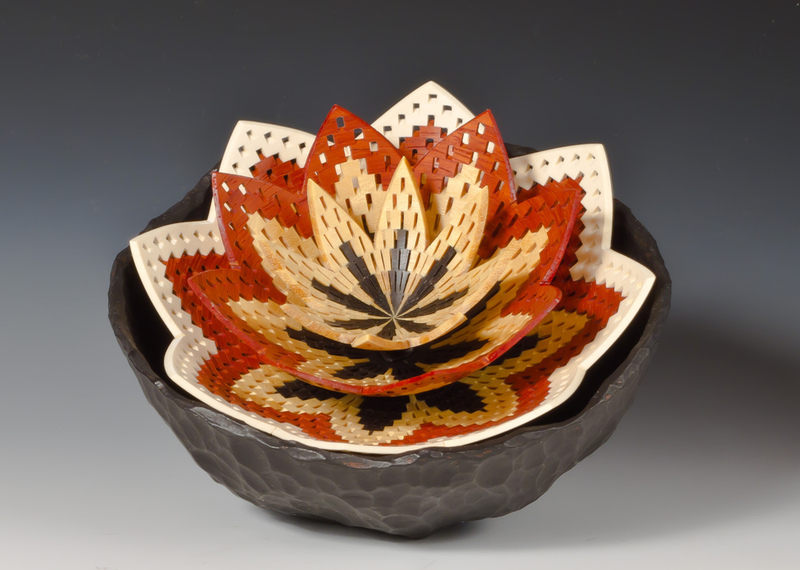 Meetings begin at 7:30 PM in the woodworking studio in the Hicks Art Center building of the Bucks County Community College, Swamp Road, Newtown, PA. The Bucks Woodturners logo is courtesy of graphic designer Jessie Peter of St. Petersburg, FL. The featured work above, from left to right, is by Bud Hohlfeld, Andy DiPietro, Joyce McCullough, and Bill Smith. Ward Stevens designed and maintains the website.